Join a member of the gallery team for a fascinating talk about the history of the Garman Ryan Collection and the background about Kathleen Garman and Sally Ryan,the women who created it. 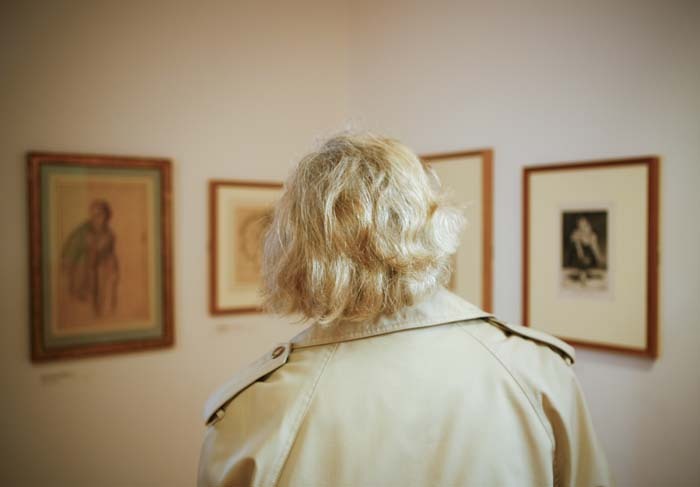 Find out about the family connections with Lucian Freud and Kathleens long time lover and later husband, Jacob Epstein. Meet on Floor 1 at 1pm.